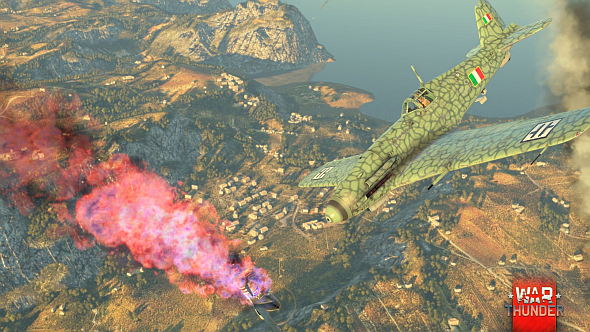 The Italians are coming to War Thunder. Update 1.69, aka ‘Regia Aeronautica’, will add Italy as the sixth nation in the free-to-play vehicular combat MMO, and the first since its full launch late last year. If ‘free’ is the kind of price you can dig, check out the best free games on PC. Italy’s initial roster boasts several dozen aircraft, from the light and agile biplanes of the 1930s to post-war jets. 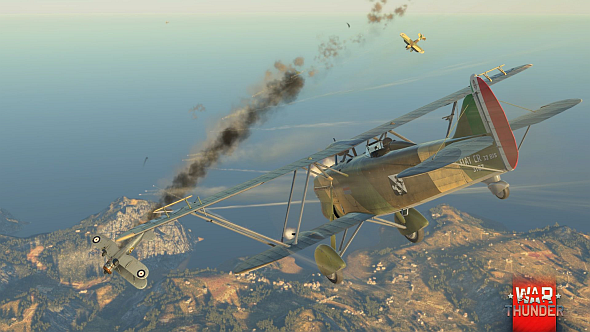 One example is the robust Fiat CR.32 biplane, which can withstand serious damage and even carry bombs into combat, enabling it to attack ground targets as well as fight for air superiority. You can see the CR.32 in action hereor pre-order it from the game’s online store here; and check out theG.55S torpedo fighter hereor pre-order here. 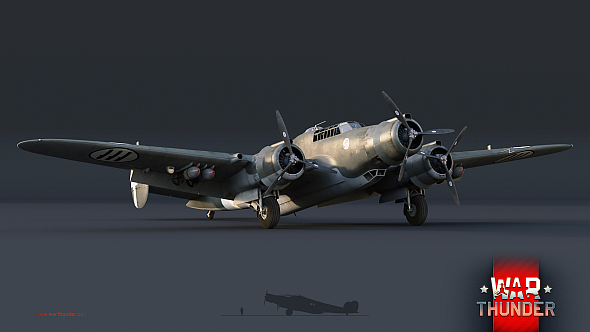 Many of Italy’s iconic three-engine bombers are also available at launch, such as the SM.79 Sparviero (the ‘Sparrowhawk’), and the CANT Z.1007bis Alcione (or ‘Kingfisher’). The latter can be fitted with a torpedo, which will be handy when the forthcoming naval battles are added to the game. Italy’s ranks will be fleshed out by landborne vehicles in the future, and Gaijin “are also working on new vehicles to introduce yet another new country,” says Bulannikov. For more on the coming Italian machines, check out the game’s development blog. War Thunder is free to play on Steam here.